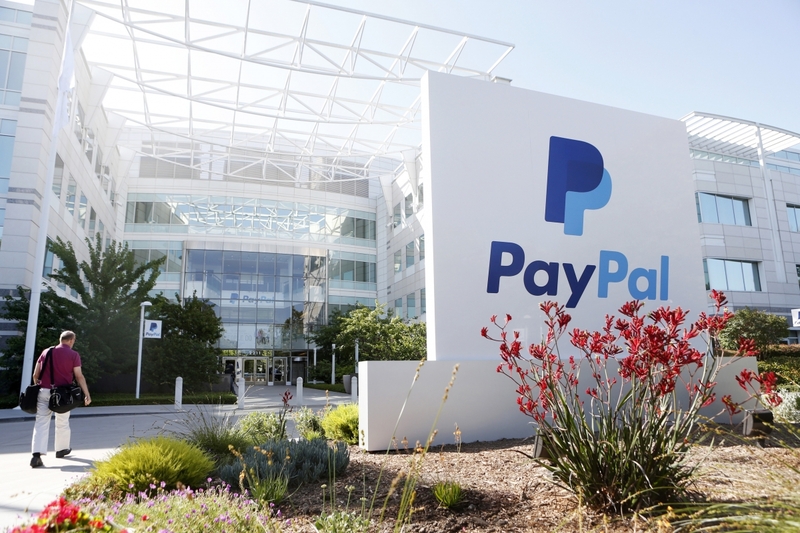 PayPal has said the online payment service has received subpoenas from the US Justice Department over a money laundering investigation. The late Wednesday filing affected the company’s shares, which fell about 2% in aftermarket trading. Authorities in the US have demanded information from PayPal as part of a money laundering investigation. According to a regulatory filing, the payment-services company received a subpoena from the Department of Justice over a money-laundering probe. While the electronic-payments giant said the sanctions compliance issue occurred before it had implemented a real-time transaction scanning program, PayPal’s shares fell about 2% in aftermarket trading. PayPal didn’t offer any more details on the case and said it is unable to predict the government’s response. DoJ spokesperson declined to comment. We have self-reported to OFAC certain transactions that were inadvertently processed but subsequently identified as possible violations of U.S. economic and trade sanctions. According to reports, the SEC filing weighed slightly on PayPal as its shares were down to $39.99, falling 2.2% in after-hours trading. We will update this post if more details about the money laundering case are disclosed. Samsung Pay Now Supports PayPal as a Payment Method in the U.S.